Our Margo beaded dangle earrings by Lisi Lerch featured on a gold or silver wire that dangle from a round beaded earring on a post. These earrings come in 28 great colors that are made to make a statement. Silver beads come with silver wire all others are in gold wire wrapped. Choose either post or clips for your earring backs. These make a great bold statement that no one can miss. 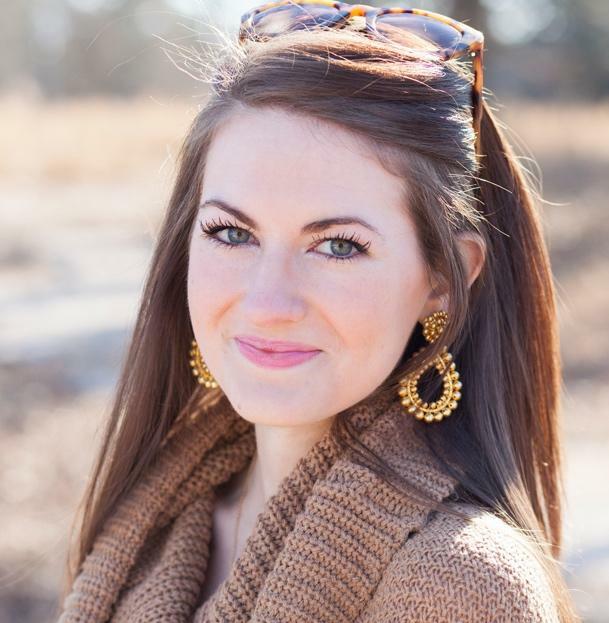 Love the new Miss Pink or the Ear Candy multi colors earrings. 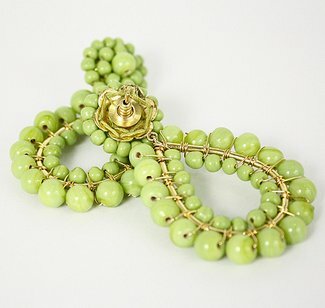 Our newest designer is featured in blogs and magazines as one of the up and coming designers of colorful jewelry. I love these earrings but do find that the clips are much more comfortable to wear. 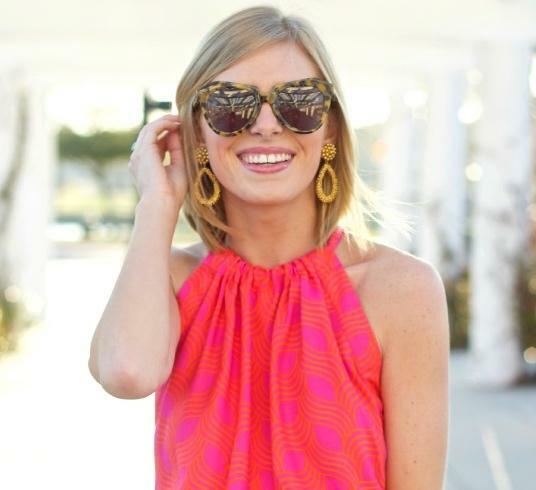 these are a statement earrings and love them with a great Lilly dress for the summer.